Ueno First City Hotel is conveniently located a few minutes walk from JR and subway stations and close to Akihabara Electric town. The hotel is also a good option for tourists. A conference room and cafe terrace are available for use. All rooms high speed internet, air conditioning and Simmons beds. 5 minutes walk from JR Okachimachi Station. 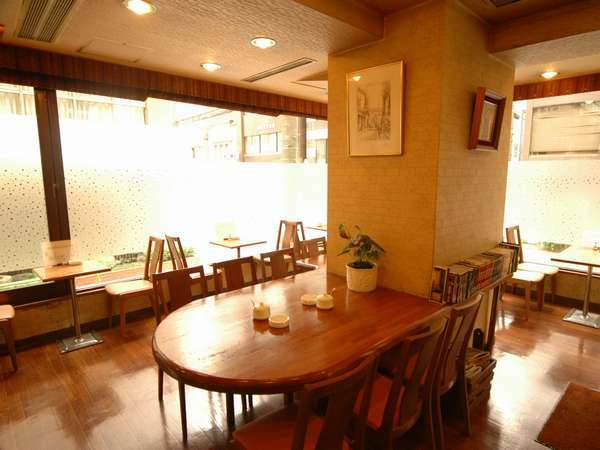 3 minutes walk from Tokyo Metro Ueno-Hirokoji Station on the Ginza line. 1 minute walk from Tokyo Metro Yushima Station on the Chiyoda line. 10 minutes walk from the Keisei Ueno Station.